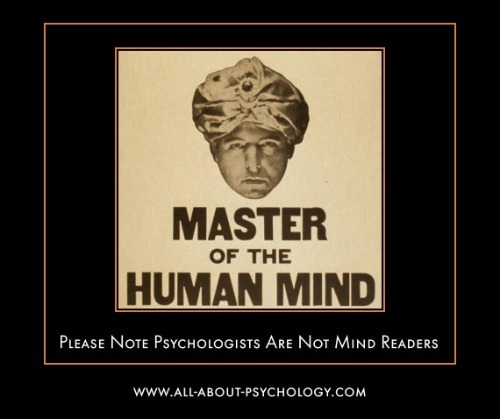 Welcome to the June 2011 issue of the All About Psychology Newsletter. 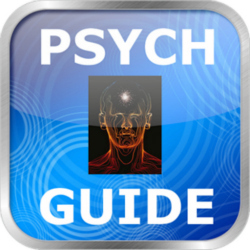 I'm delighted to announce that The Psychology Student Survival Guide is now available as a free app for the iPhone, iPod touch, and iPad (see following link). If you like this free app please give it a good rating and if you think that any of your facebook friends would be interested in getting hold of the app, I'd be very grateful if you could let them know about it. 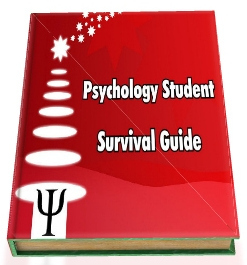 The original text (PDF) version of The Psychology Student Survival Guide is also still available for free. Why can your foot move halfway to the brake pedal before you become consciously aware of danger ahead? Why do you hear your name being mentioned in a conversation that you didn’t think you were listening to? 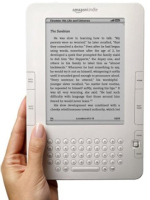 What do Ulysses and the credit crunch have in common? Why did Thomas Edison electrocute an elephant in 1916? Why are people whose names begin with J more likely to marry other people whose names begin with J? Why is it so difficult to keep a secret? And how is it possible to get angry at yourself - who, exactly, is mad at whom? 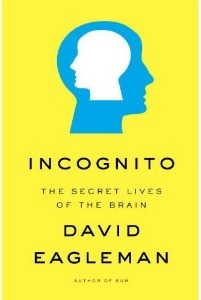 Taking in brain damage, plane spotting, dating, drugs, beauty, infidelity, synesthesia, criminal law, artificial intelligence, and visual illusions, Incognito is a thrilling subsurface exploration of the mind and all its contradictions. Dr. Pat Kuhl gets to the root of how we communicate and learn by uncovering how early exposure to language alters the brain. Her research on early language and brain development, and how young children learn, has implications across multiple areas - critical periods in child development, bilingual education and reading readiness, developmental disabilities involving language, and research on computer understanding of speech. 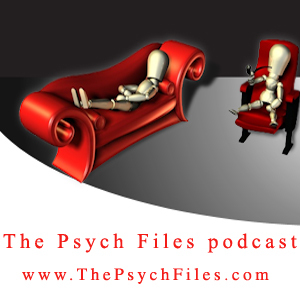 Hosted by psychologist Michael Britt The Psych Files Podcast addresses a wide range of psychological issues in a fresh, engaging and highly accessible manner. Click Here to check out the excellent Psych Files Podcast. Click Here to watch comedian Eddie Izzard discuss queue strategy. The Psychology Student Survival Guide is now available as a free app for the iPhone, iPod touch, and iPad; which you can access via the following link. The text (PDF) version of The Psychology Student Survival Guide is also still available for free.